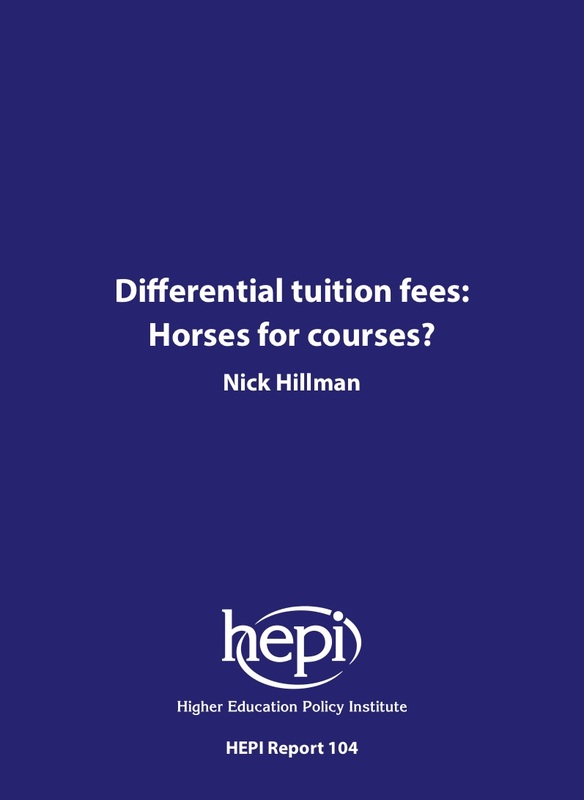 This paper summarises the debate about differential tuition fees in UK higher education. It includes the results of a survey among students about differential fees. It also argues that differential fees are unlikely to deliver the benefits their supporters claim.